If you hurry through your routine cleaning chores without paying attention to proper posture, you may feel back pain later in the day. Bending, lifting and twisting movements can easily strain the back -- but sweeping and mopping often involve all of these movements. One solution is to employ brooms, mops and mop buckets that are ergonomically designed to minimize back strain. 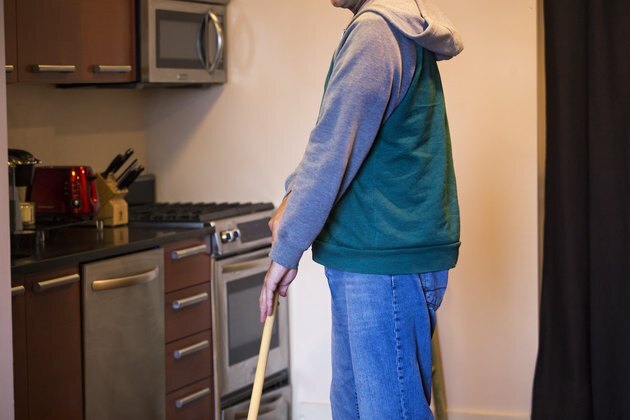 Keep your back straight while sweeping your floor with a standard bristle broom. Focus your attention on moving the broom with your arms -- don't bend or twist your back. Collect your sweepings with a long-handled dust pan so you don't have to bend over as much. 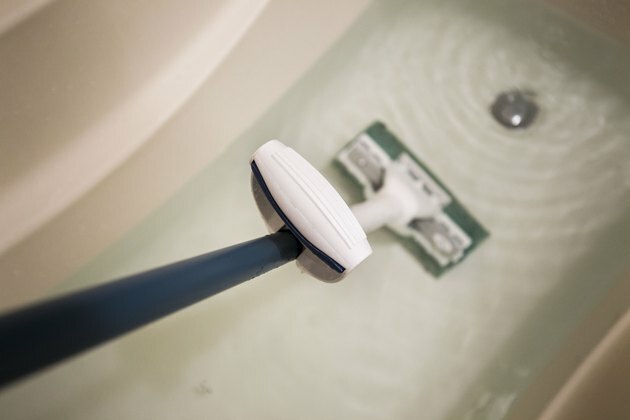 After you've finished your sweeping, use a microfiber dust mop to pick up any smaller, leftover dust particles. Fill your mop bucket only half full, or less, so it is not as heavy. Alternatively, you can just fill up a sink or partly fill a bathtub with your mop water so you won't have to lift a bucket at all. 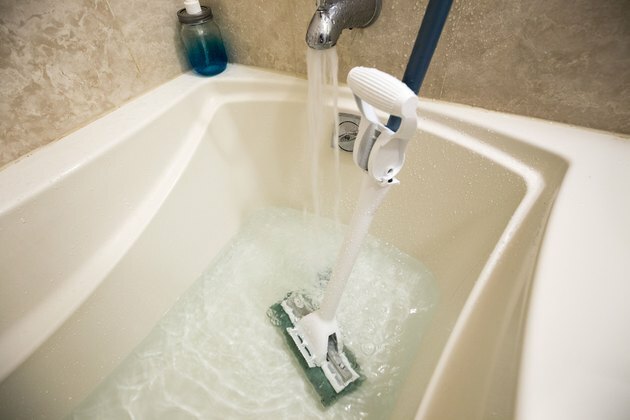 Use a sponge mop -- preferably one that has a lever or button on the handle -- to wring the mop head. Sponge mops are much lighter than string mops and easier to wring out. Mop only small sections of the floor at a time. 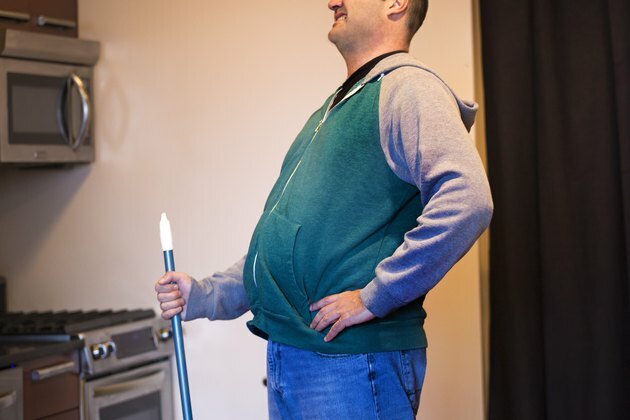 Maintain an erect posture, just as you did in sweeping, without bending or twisting your back. 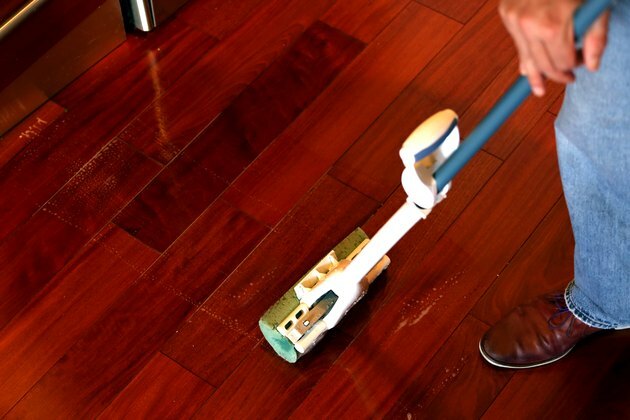 Mopping smaller sections -- three- to four-square-foot sections at a time -- limits body movement. 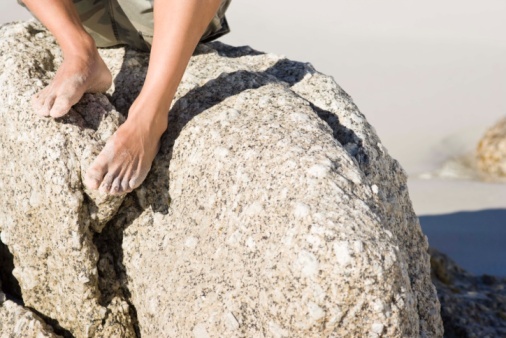 Step over to the next section when you are ready to move on, rather than leaning over. 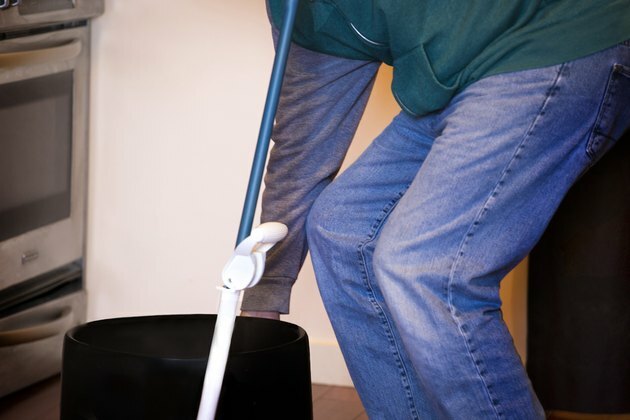 Bend at the knees to lift the mop bucket when it is time to empty it. Do not bend at the waist to lift it.